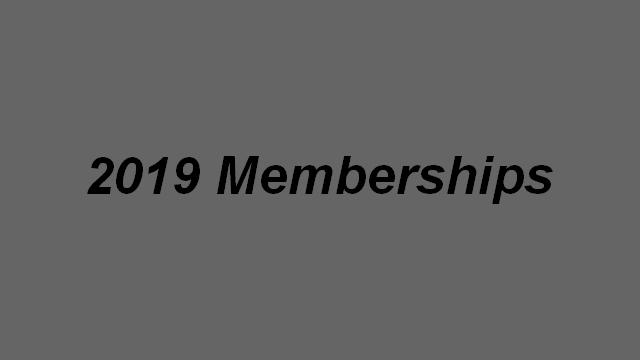 2019 Memberships Forms and waivers can be downloaded here. 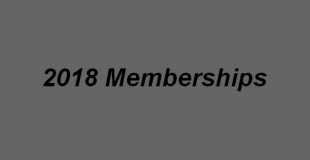 Help support your cycling community. 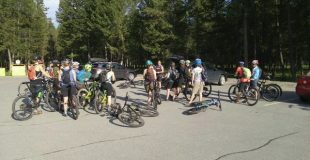 Memberships are still only $20 for an Adult Membership Bring them to Tuesday or Thursday group rides with your $20, or drop off at Gerick Sports or High Country Sports in Cranbrook. 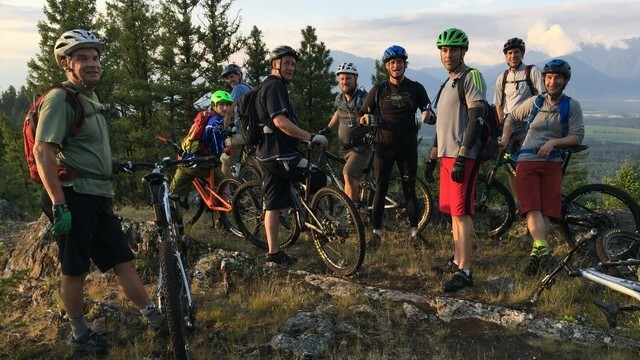 Donate some cash to Wildhorse Cycling Club to help associations & builders maintain and develop the trails! 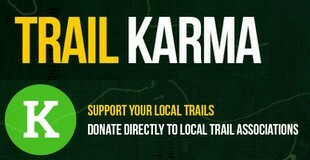 100% of your donation will go directly to the trail association (minus PayPal transaction fee).